Back in March STT reported on events in Huron County, Ontario – where, overwhelmed by health complaints, regional authorities appeared to have relented in an effort to gather the evidence of the known and obvious effects of incessant turbine generated low-frequency noise and infrasound – and to act on it (see our post here). We pointed out, however, that what was being put forward smacked of tokenism; and that it will be the combination of individuals (victims and properly motivated professionals) – untainted by the influence of government entrenched institutional corruption – that brings the wind industry to account. Now, the events that have since unfolded in Huron County only add weight to that forlorn prediction. 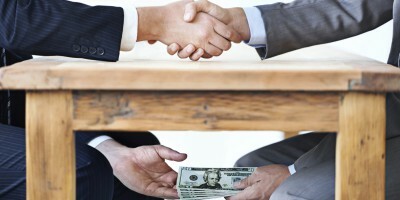 ← Kathleen Wynne and the Wind Industry… Hand in Hand, Corruption!